Yogh? Yogh? What? 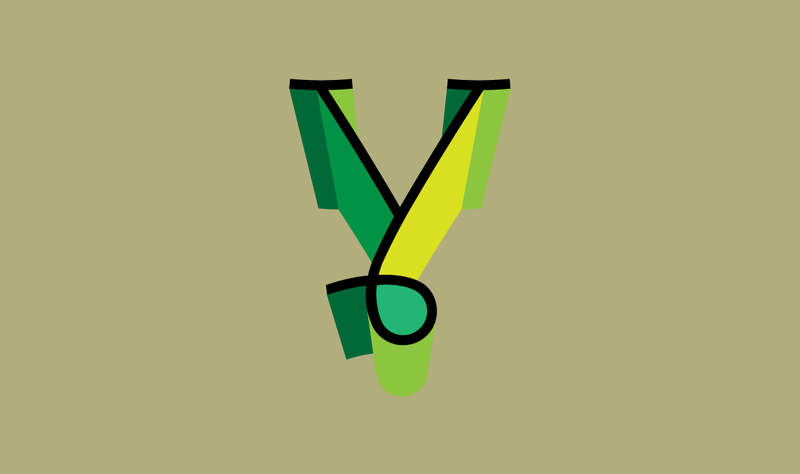 Our 'y' is a Caxton-cut of the old English letter yogh (Ȝȝ), itself developed from Semitic 'gimel'. And a borrowed Latin Y. And a rune and some Greek. Such a checkered history.